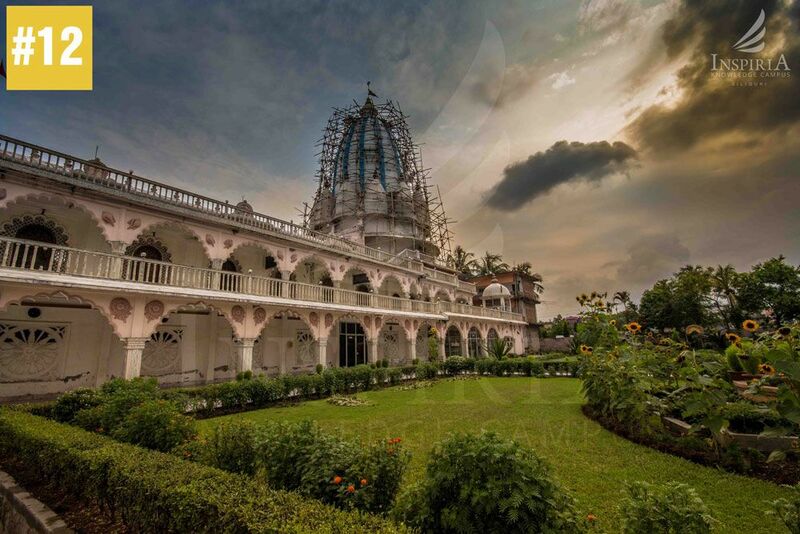 International Society for Krishna Consciousness better known as ISKCON Temple is one of the prominent places of interest in Siliguri. It first was raised as a spiritual society in New York to spread the message of the Bhagwad Gita. It was founded by Swami Prabhupada. In India there are about 40 Isckon Temples. 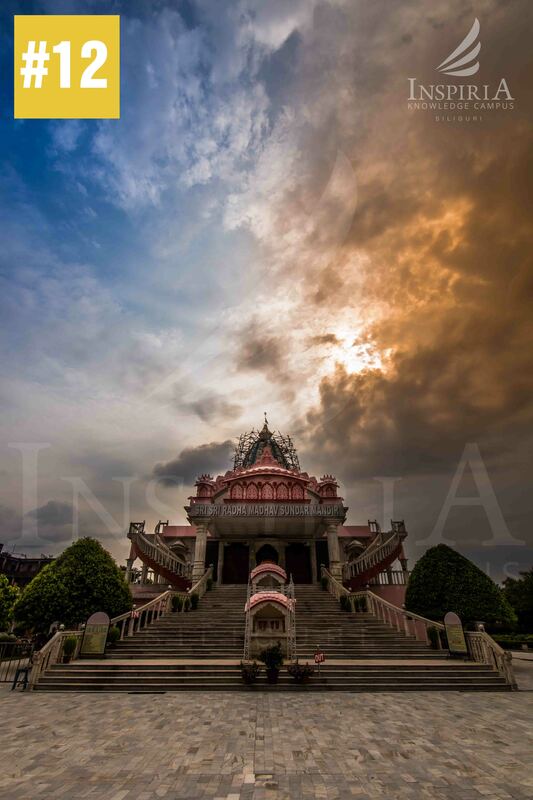 The Isckon temples are dedicated to Lord Krishna and is built by the Hare Rama Hare Krishna cult followers. 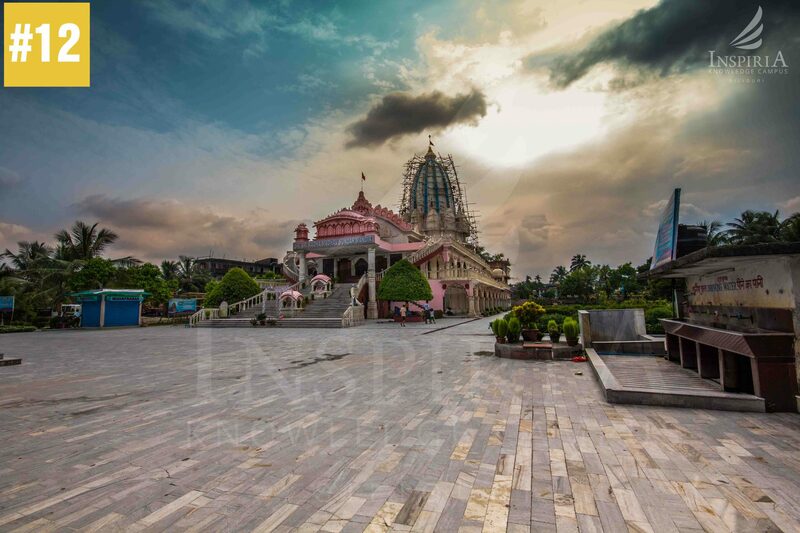 This temple in Siliguri is the biggest Krishna Centre in the whole of North East India. 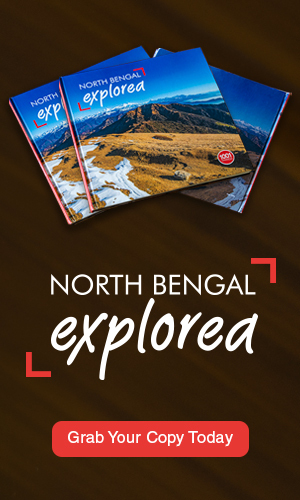 It attracts thousands of devotees from all over the country. Visiting this temple proves to be a pleasant and reliving experience for the people and individuals.